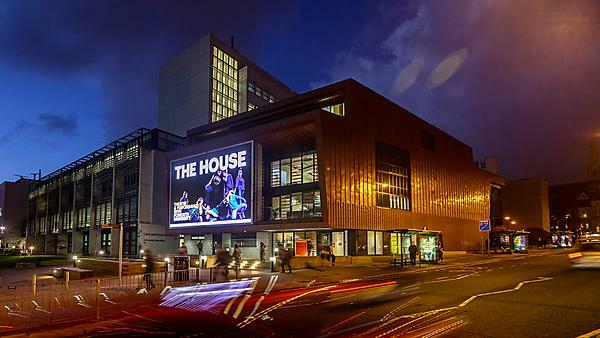 University of Plymouth: Find out about the how The House is used. 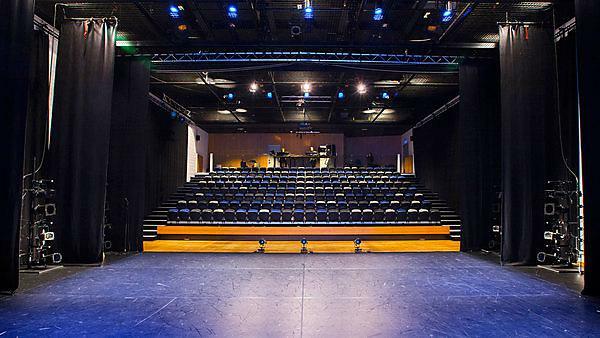 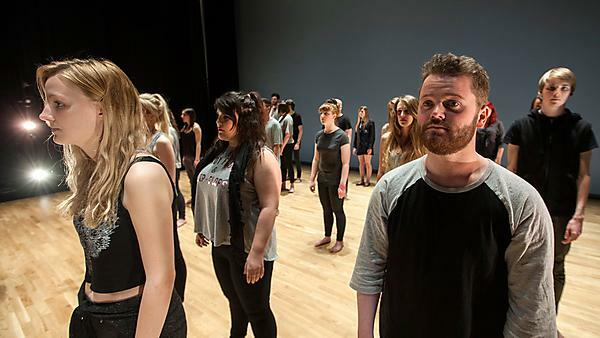 Plymouth University: Hire a space in The House - space is available for performing arts professionals as well as community projects and corporate hire. 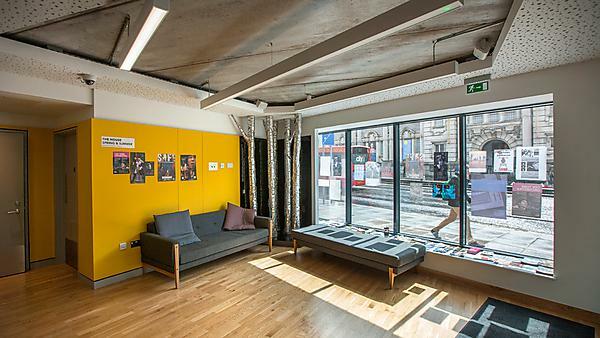 University of Plymouth: The House is fully accessible. 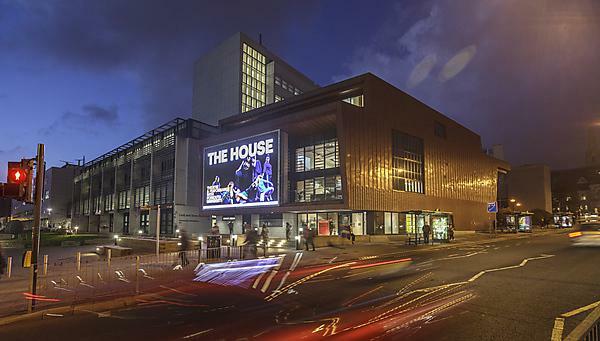 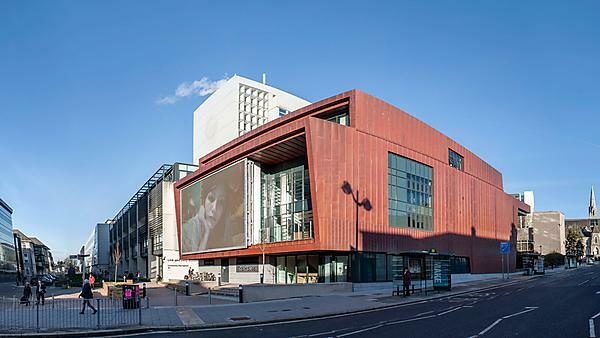 University of Plymouth: The House is our new, £7 million performing arts centre - cutting edge theatre in the heart of Plymouth. 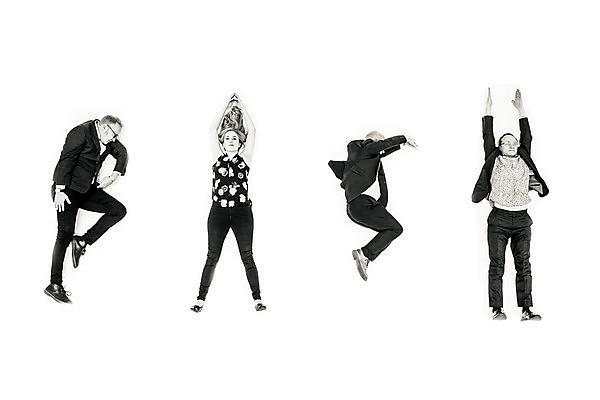 A one-off concert showcasing the cutting edge of research, composition and performance is taking place next month, with renowned percussionists ensemblebash.